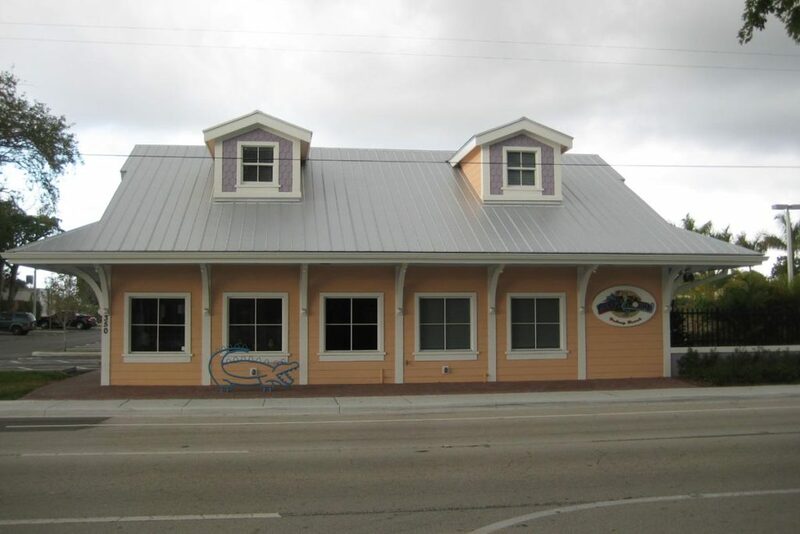 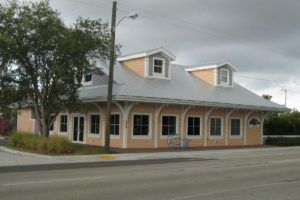 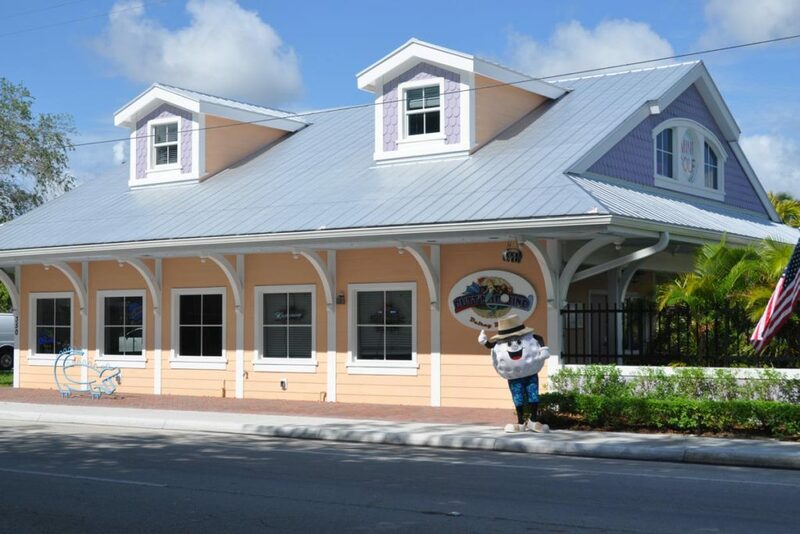 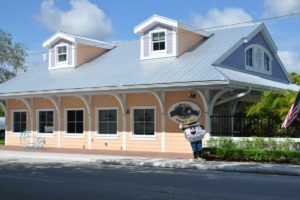 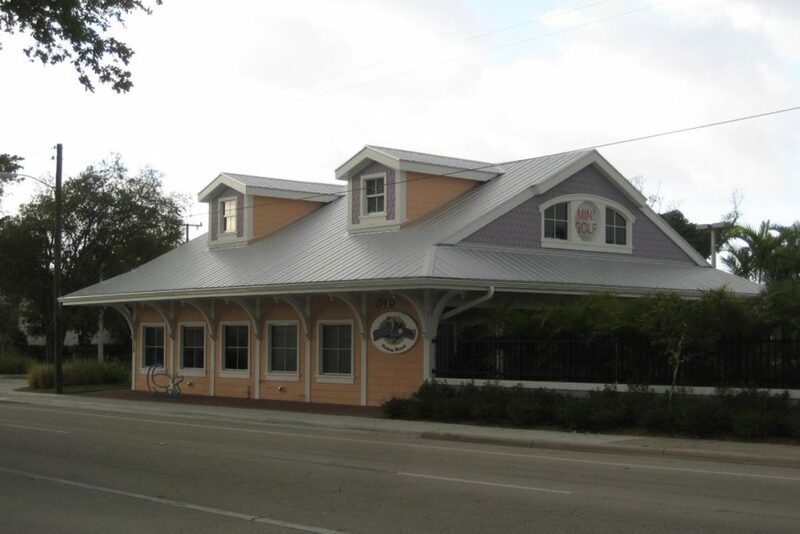 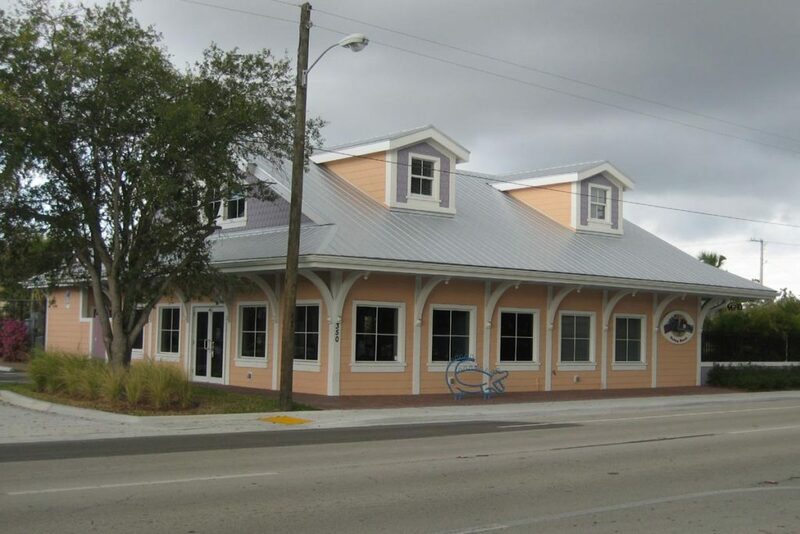 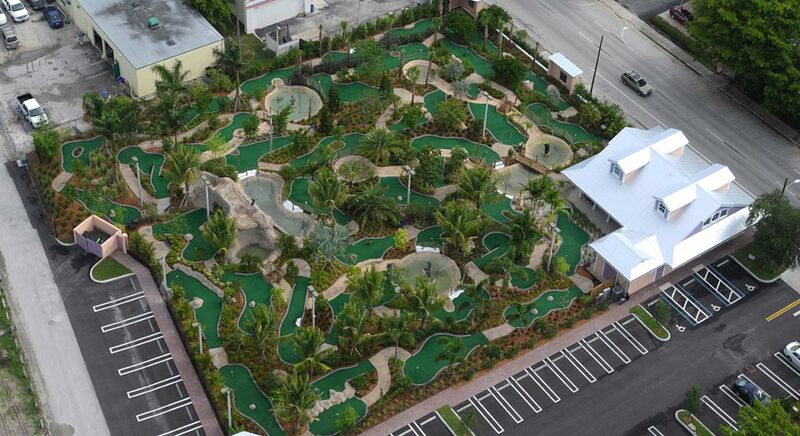 When Elise Johnson and Charles Nail looked for a General Contractor to help them build Delray Beach’s newest family entertainment venue, they turned to BSA. 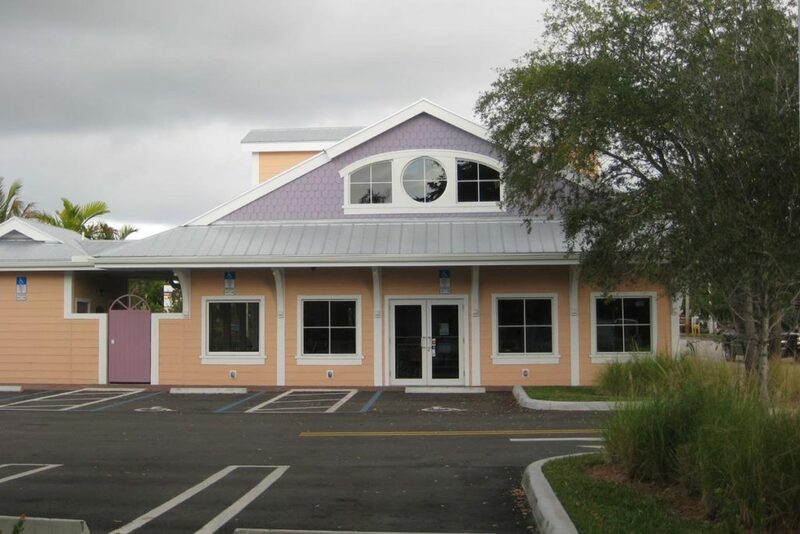 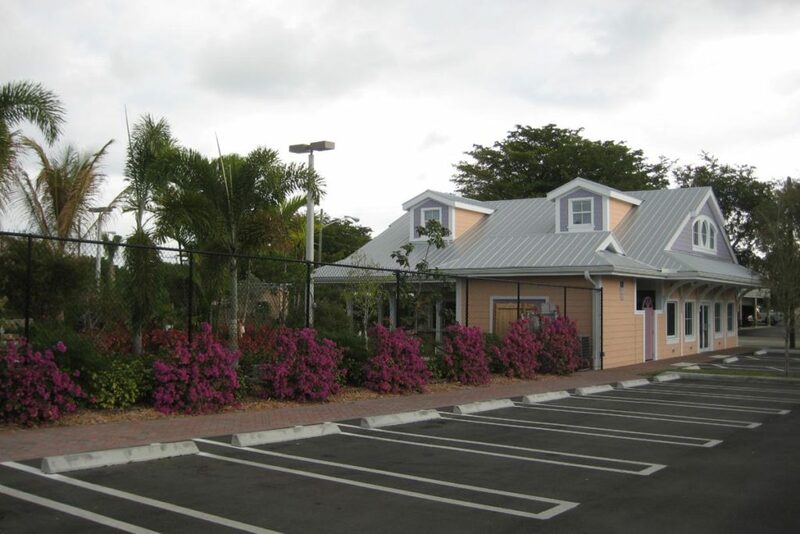 In just 3.5 months, BSA constructed their beautiful clubhouse along with two 18 hole miniature golf courses, complete with waterfalls, fountains, rivers, bridges, and tropical foliage. 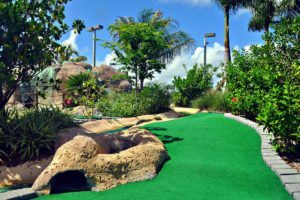 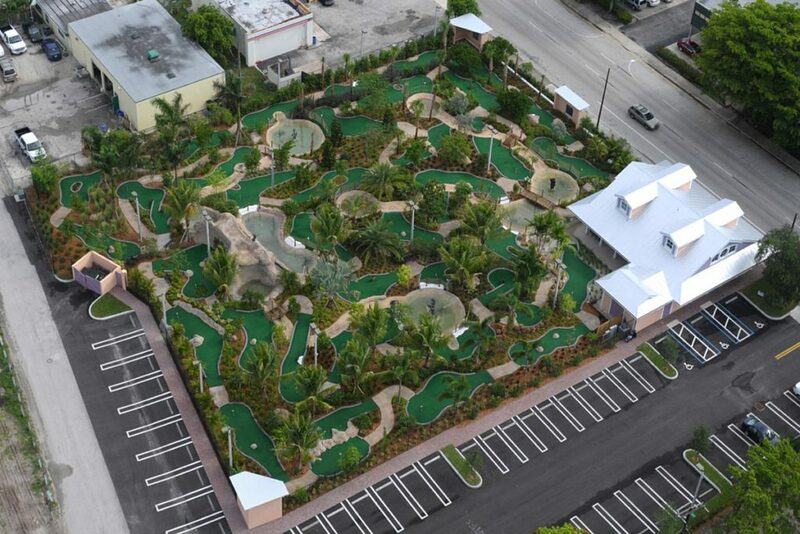 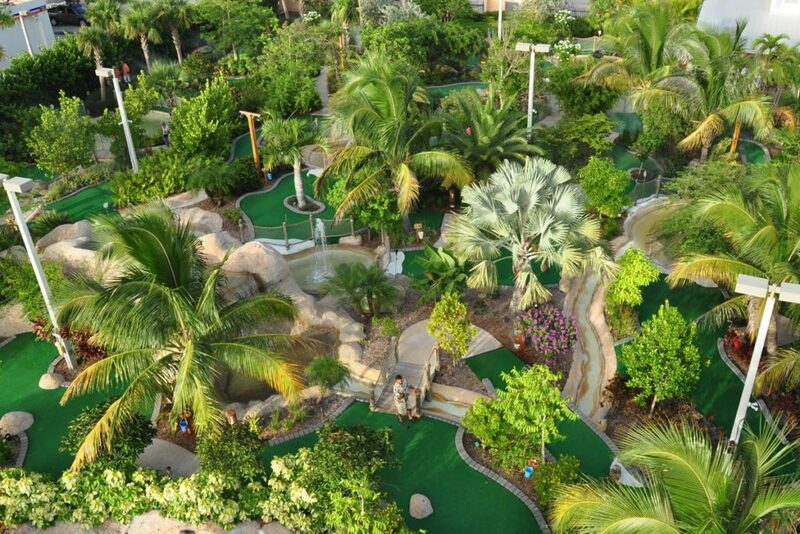 Putt’n Around Delray Beach, Designed by Currie Sowards Aguila Partnership, offers visitors an opportunity to have fun in a beautiful outdoor tropical setting.